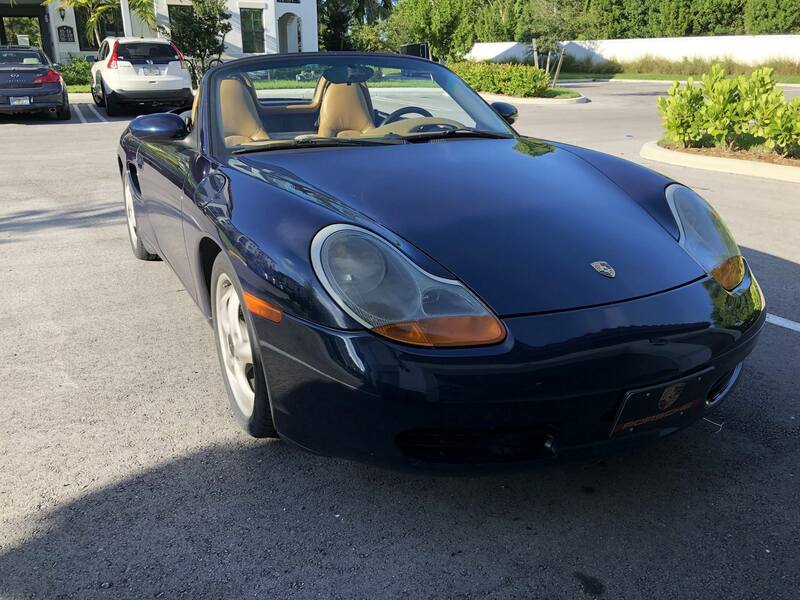 2000 Porsche Boxster Base manual with 108,000 miles located in South Florida, the car is in perfect running order, has brand new Hankook tires, cold a/c. The only major thing is a new top is needed, the plastic is faded and you can't see out of it. I'm only selling because I'm looking at picking up a 987 Boxster I came across.